Our experienced Technicians are always happy to provide a free clutch check to ensure it is working properly. 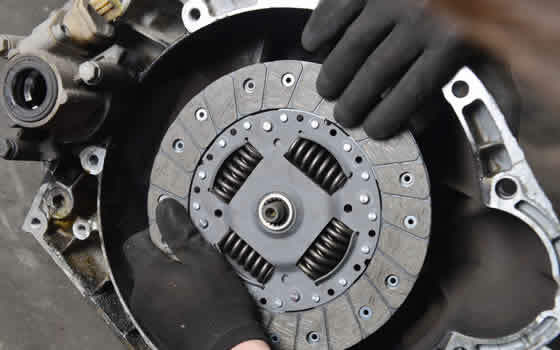 This service will reassure you that your vehicle’s clutch has been thoroughly checked for wear and tear. Should the clutch need repaired or replaced, you can be assured that this will be done at the lowest prices in town, using the highest quality parts. Call now to have your clutch checked. If you have any questions about the services we offer, please call us on 01383 623853 or complete the form below and one of our staff will get back to you as quickly as possible. Providing COST-U-LESS motor vehicle maintenance with the highest standard products and care. To receive £20 off discount from any D&G Autocare Garage please supply your name and car registration. 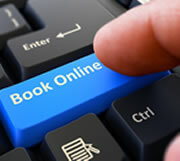 Your Discount £20 discount will be sent by email. Present to the cashier before paying. Our experienced mechanics are always happy to provide a free clutch check to ensure it is working properly. Our experienced Technicians are always happy to provide a free clutch check to ensure it is working properly. This service will reassure you that your vehicle’s clutch has been thoroughly checked for wear and tear. Visit your local D&G Autocare Branch or Call 01383 623853 if you require and help or advise.